My child passed the school or pediatrician screening with no problem. Do they still need an exam? Yes! Common conditions such as amblyopia (lazy eye), convergence insufficiency (eye teaming problem) or astigmatism can go completely undetected during a screening. Children with these conditions may have no problem reading the 20/20 line and therefore pass the screening. But they often suffer from distortion, blurry vision, and eye fatigue. 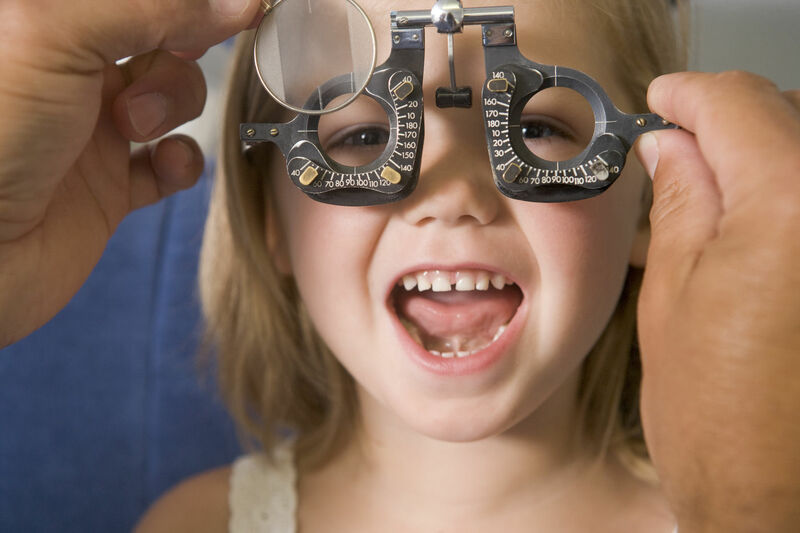 Since 80% of learning is visual, or through our eyes, it is extremely important for every child to get a full comprehensive eye examination. But I have no problems with my eyes. I can see great far away and up close. Why get an exam? 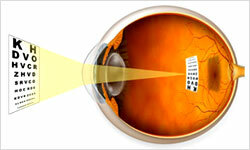 Many diseases, such as glaucoma, start out with no symptoms at all. Eventually if left undetected, however, these conditions can have devastating results, even causing blindness. 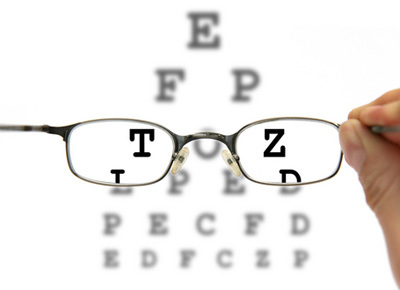 As part of a complete eye examination we look at the whole eye, not just evaluating if you can read 20/20 or not. 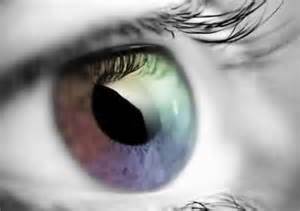 The saying goes that the eye is the window to your soul, but it is also the window into what’s going on in the rest of your body as well. 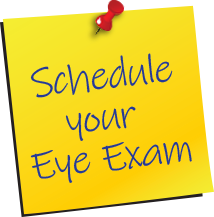 A dilated eye exam often allows us to see conditions before they show up elsewhere. Common problems that can sometimes be picked up in the eye before elsewhere in your body include diabetes, high blood pressure, high cholesterol, multiple sclerosis, and other auto-immune disorders. Do you fit contact lenses in your office? Yes! New technology in contact lenses has allowed more people to wear lenses that previously never could. Along with contacts for distance, we also provide toric lenses for patients with astigmatism and multifocal contacts for those who are over 40 and have difficulty reading up close. We take the time to go over your options to see which type of lens will work best for your specific needs.